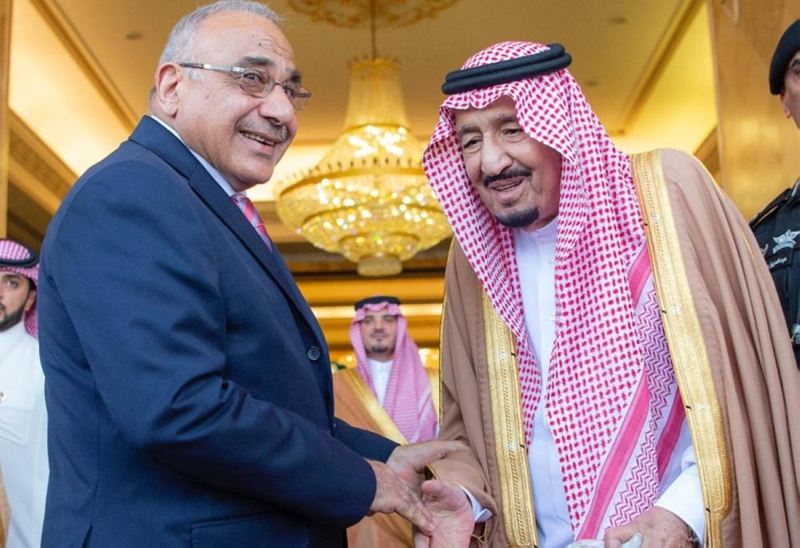 RIYADH – Showkutally Soodhun, the head of the ruling party of Mauritius, has praised the important changes being witnessed in Saudi Arabia and said the Kingdom is moving in the right direction. During his recent visit to the Kingdom, Soodhun described the Kingdom’s Vision 2030 as “strong” and said it was having a positive impact on society. 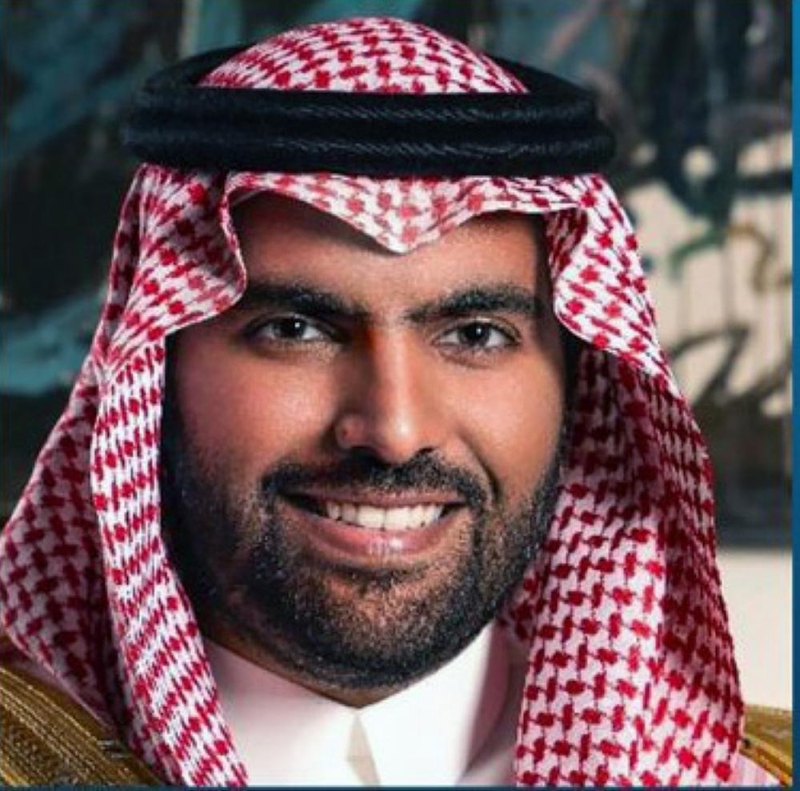 He said Crown Prince Muhammad Bin Salman, deputy premier and minister of defense, has the spirit of an influential leader. “The crown prince has a strong voice in the region and the world at large; he is sagacious and has foresight. He is well respected by the Saudi people,” he said. Soodhun further said: “We have been maintaining strong ties with Saudi Arabia for a long time. The government is working to capitalize on these relations. We thank the Crown Prince for his personal interest in Mauritius and for seeking our support in the Middle East.” Soodhun said the Saudi prince played an important role in winning votes at the United Nations in favor of Mauritius in its sovereignty dispute with Britain over the Chagos Archipelago in Indian Ocean. “Earlier Saudis traveling to Mauritius required to obtain a visa from South Africa, but now it is open for Saudi citizens and residents of the Kingdom,” Soodhun said while elaborating on the growing relations between the two countries. “We have reached an agreement to increase our sugar and fruit exports to the Kingdom. Saudi Arabia gave us support to build three hospitals. We are seeking to attract more investments by extending more facilities for investment in city building, hotel industry and Islamic banking,” Soodhun added. He said Mauritius would give top priority to Saudis in owning land for building houses and commercial property. “Saudis can invest in agriculture and export their produce to different countries of the world via Mauritius ports,” he said. 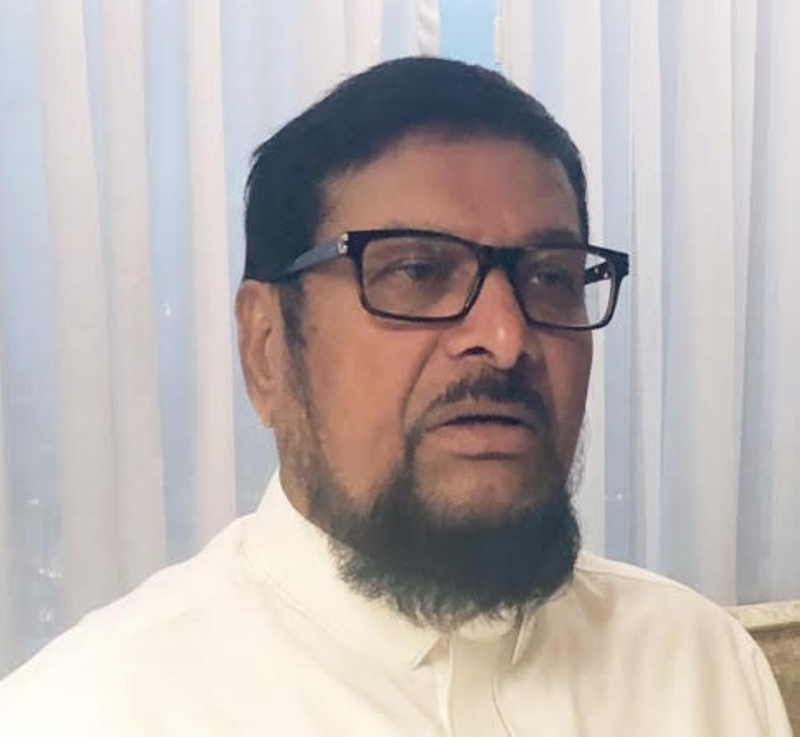 Soodhun lauded the tremendous improvement in Haj services, especially in transportation via Haramain and Mashaer trains, which have greatly eased travel for pilgrims. “We are sure Muslims around the world do pray for the prosperity of Saudi Arabia and the well being of the Custodian of the Two Holy Mosques and the crown prince, who work for the sake of Islam and Muslims,” he said.